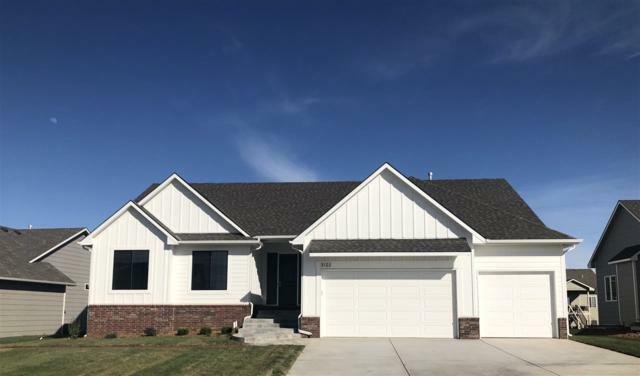 Listing courtesy of Fast Realty, Inc.. 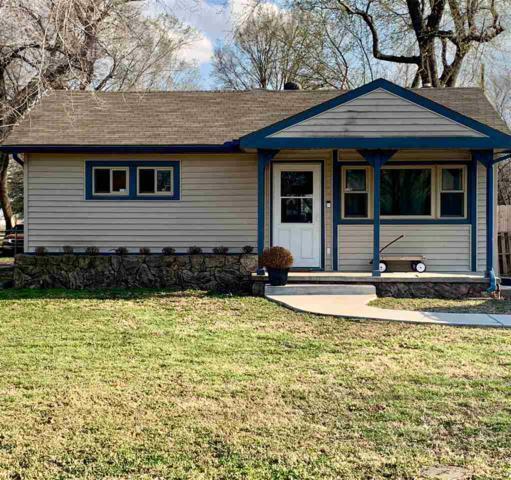 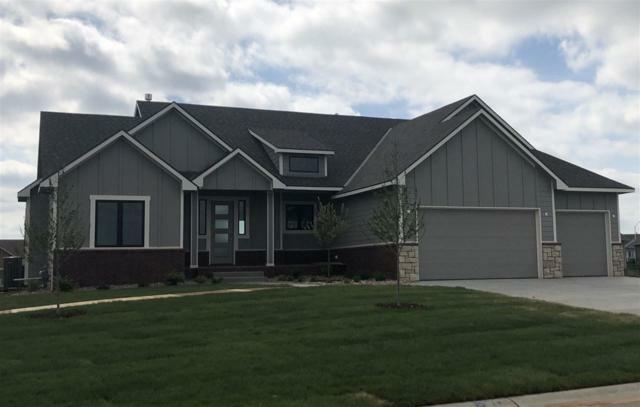 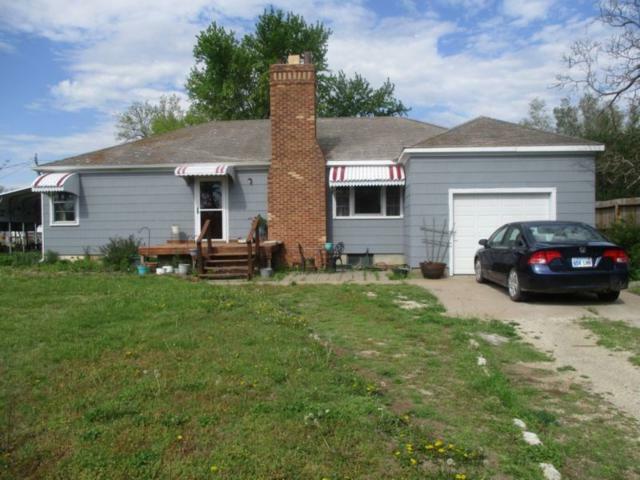 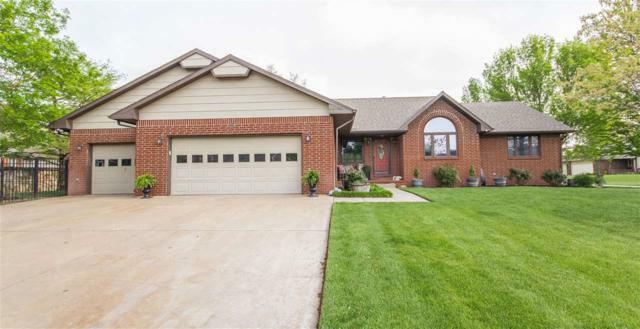 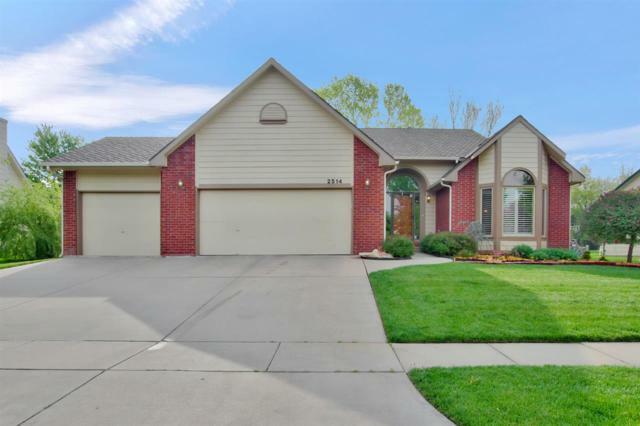 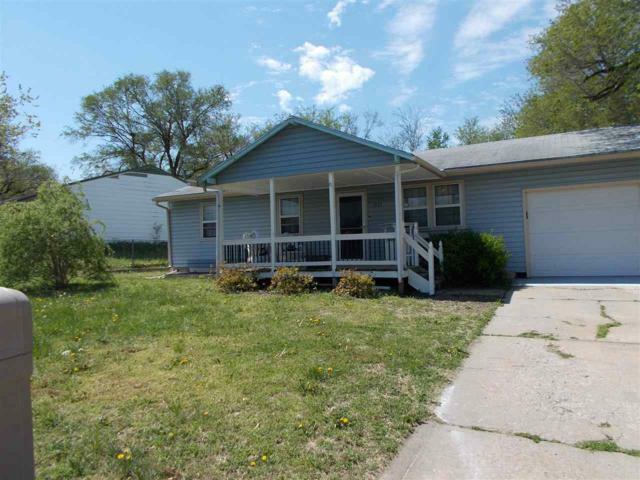 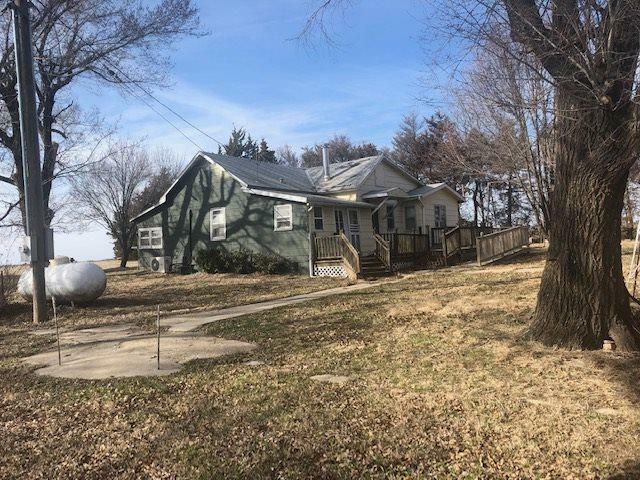 Listing courtesy of Realty Pros Of Kansas. 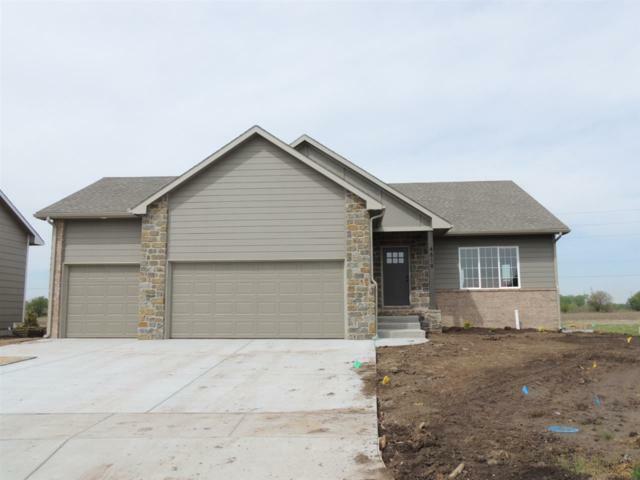 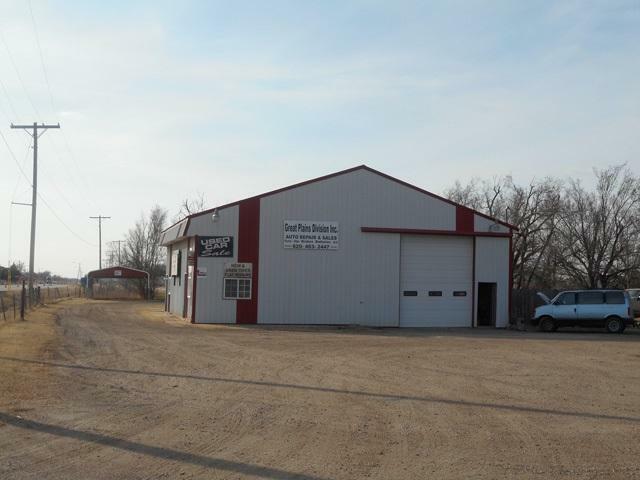 Listing courtesy of Midwest Land Specialists.